If there is any truth biotech founders may rely on, it is that they will be Googled by potential investors, says Bioassociate’s Julia Skripka-Serry. Building a bio-brand from day zero can become the defining factor in a biotech’s investability and survival. Most founders of young biotechs wouldn’t consider brand building relevant to their business strategy until at least half a decade post-inception. Branding through the valley of death may seem like a sour paradox, not in the least because most bio-marketing literature out there focuses far too much on the product, and not enough on the components which create the company’s intrinsic value. If you happen to belong to the contingent of brand-skeptical founders, perhaps now is the time for a paradigm shift. Building a company brand from moment zero can become the defining factor in your biotech’s investability and survival — unless, of course, you happen to be a serial entrepreneur with millions to spend on your new venture. Your web search results talk, and if there is any truth biotech founders may rely on, it is that they will be Googled by potential investors. Has your company’s founding scientist published breakthrough scientific material? Get him to summarize and publish it on a company blog (in layman’s terms!). Has the therapeutic compound you are working on achieved outstanding results in pivotal trials? Let the world know about it on your company’s LinkedIn page. Or, perhaps, your key technology is in-licensed and the management holds a wealth of experience in commercializing projects? 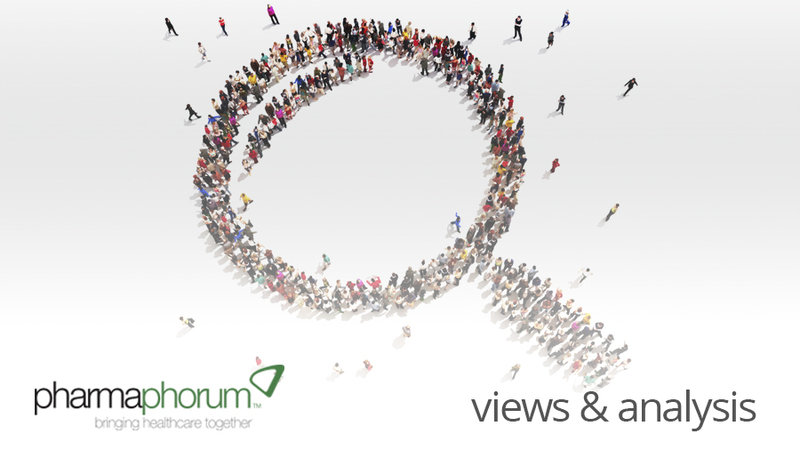 Consider contributing a thought-leadership article on pharmaphorum. Not only will this visibility give the company street cred, but it will help people understand the technology. Scientific journals aren’t titled Harry Potter and Nature Biotechnology for a reason – perhaps if scientific publications were thrilling (and cheap!) reads, investors wouldn’t liken biotech investment to a trip to Vegas. A “Bio-brand” is essentially a collective of all the components which speak the company name. This includes the founders’ and employees’ reputation and expertise, intellectual property, publications, peer reviews and, most of all, the company’s presence in the Googlosphere. Blogger, LinkedIn, Facebook, Twitter, a wealth of online forums and leading websites which appreciate expert-based contribution are all valuable and completely free tools for establishing a solid company brand and for boosting the company’s visibility in search results. An important side-note to keep in mind is that technology does not found itself, and investors tend to care immensely about a company’s management. If every founder and employee published at least one thought-leadership article before fundraising, each would create a personal brand under the company umbrella, and the “sum of the jockeys” would contribute to a nifty initial value. It’s no surprise that many leading companies request that their employees tweet and blog under the company brand: a personal brand is, rather bluntly, a personal price tag. And the sum of price tags is the worth of the shop. It is worth mentioning that screaming your company’s name for no apparent reason is a faux pas: unlike other industries, marketing in biotech is 99% information-driven, where advertisements are value-carrying words, rather than shrewd slogans and subliminal imagery. When releasing information to the great wide web, put yourself in the shoes of the investor. It is astounding how many of those boxes an online search can help tick off. Keep these items in mind when producing online information, and watch your company’s value grow in the investor’s eyes. Unlike all the other steps I mentioned, a valuation report isn’t free, but it is certainly one of the only affordable and worthwhile options for brand building which I would recommend. Julia Skripka-Serry is an analyst and head of marketing and communications at Bioassociate — a life science consultancy based in Israel. Julia closely follows the global pharmaceutical industry, in particular the landscape shifts which have emerged after the patent cliff. For other pharma business models Julia has written about, visit the Bioassociate Industry Blog: www.bio-associate.blogspot.com. How important is it to build a “bio-brand”?